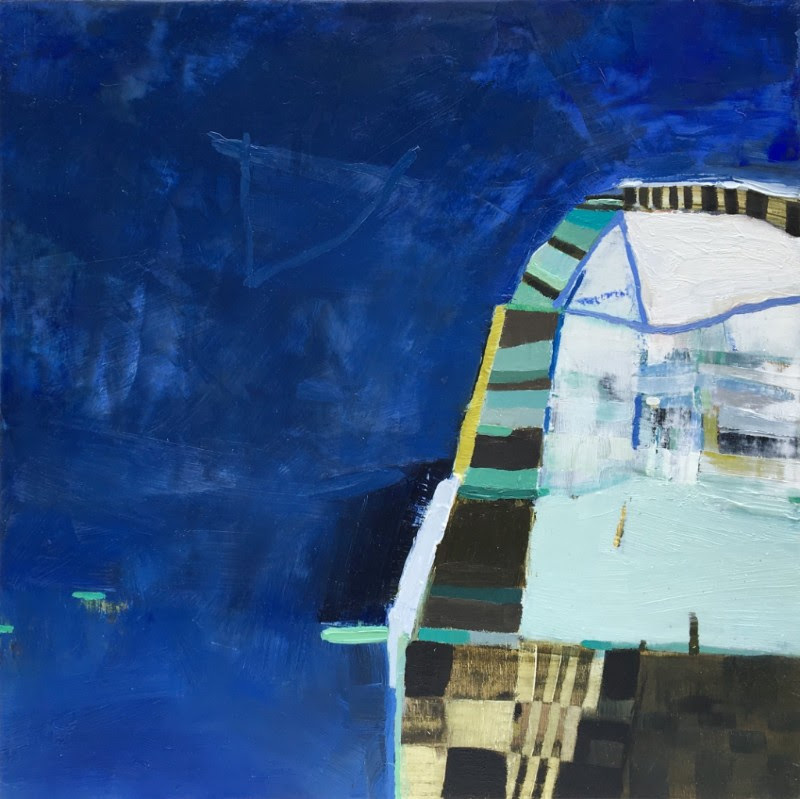 With New Work from Louise Bourne, Avy Claire, Tom Curry, Bill Mayher, Libby Mitchell, John Wilkinson and Diane Bowie Zaitlin, on view through June 23. 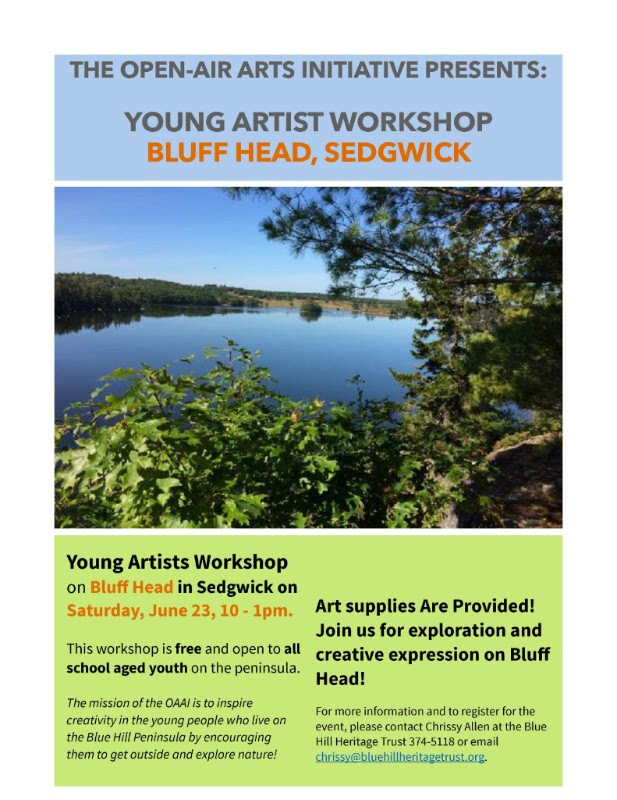 The Open-Air Arts Initiative hosts a Young Artist Workshop at the Bluff Head Trail in Sedgwick. Join us for a morning of exploration, story inventing, and creative expression on Bluff Head Trail, off of Rope Ferry Road in Sedgwick. Art Supplies are provided! 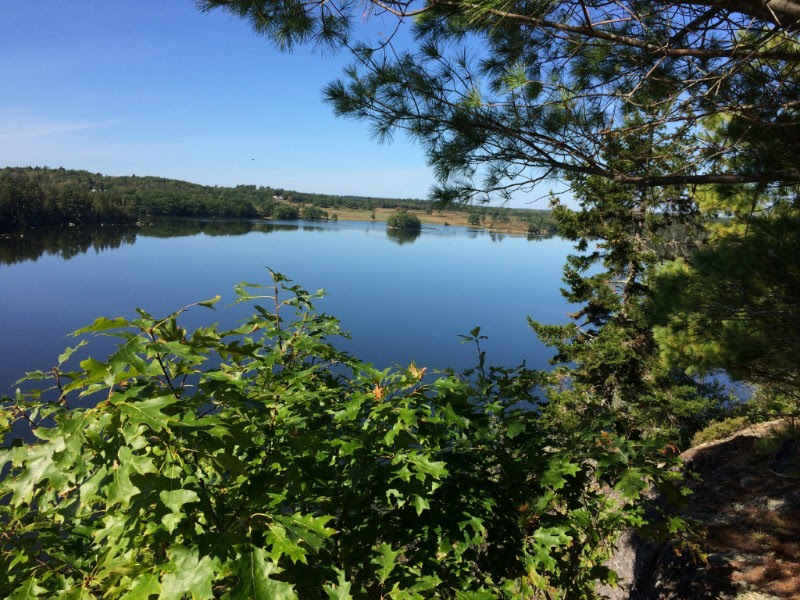 The Bluff Head trail is a pleasant and easy walk through the woods offering varying topography, elaborate stone work leading up to the bluff, and incredible panoramic views of the Bagaduce River. SAVE THE DATE: Sunday, July 1! 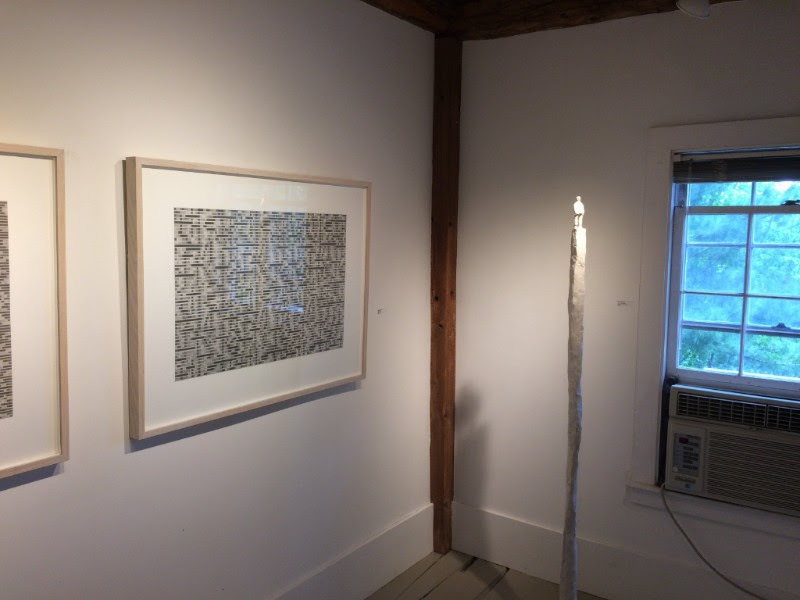 If you have any questions about these events or artworks, please email me at info@cynthiawiningsgallery.com, or call, 9172044001.